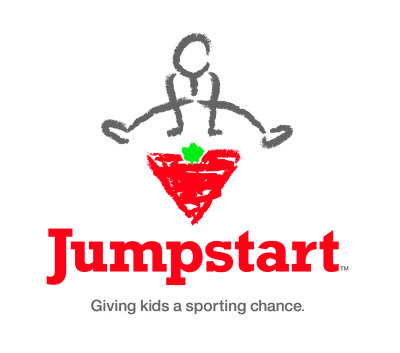 Cambridge Kips Gymnastics Club has partnered with JumpStart and Kids Can Play, who provide tuition assistance to families interested in sports. Cambridge Kips is committed to ensuring that all children residing in the Cambridge area are able to participate in our programs. For those wishing to enroll, but are unable to afford our registration fees, we offer subsidised fees and/or payment terms with financial support.